Need to host a meeting or corporate outing? Then YOU belong in the ZOO! 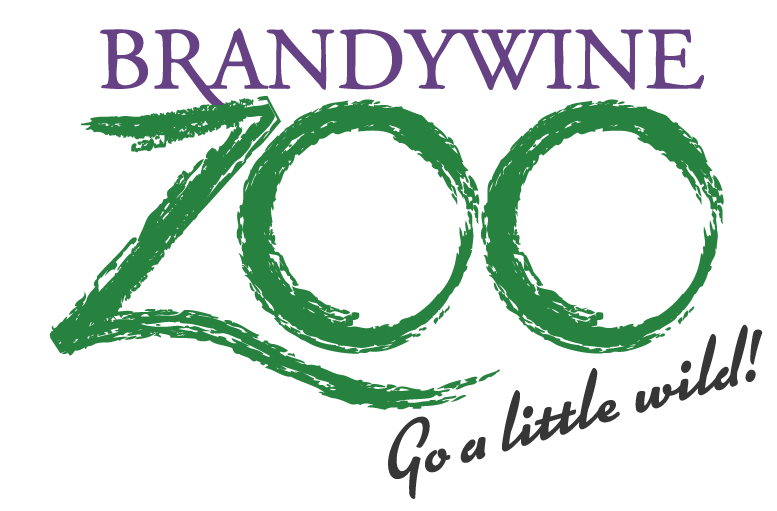 Business meetings, team-building experiences, company picnics, family reunions and even holiday parties… every corporate event is a little more WILD when held at the Brandywine Zoo! Whether you are hosting an after-hours event or a simple small business meeting, our team will make sure your experience is professional and exceptional! 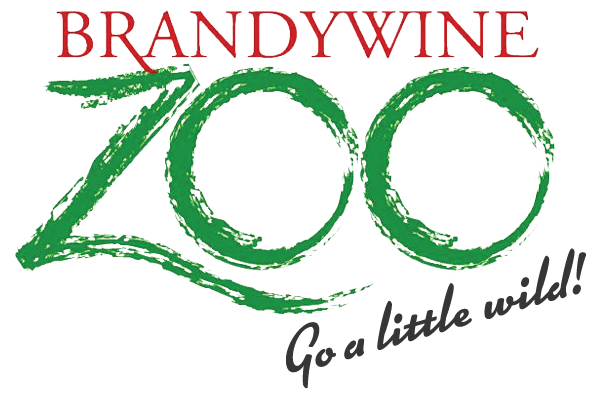 Create an unforgettable event at the Brandywine Zoo and have your guests roaring with delight! Please note, the Zoo does not currently rent for wedding ceremonies or receptions. We have a variety of rental options, with room for 5 to 1,000 guests. Packages range from renting our Education Building for your meeting (up to 50 people), small tent rental options (up to 25 people), or a full zoo evening rental. 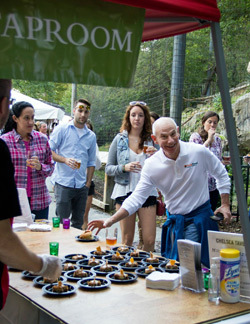 Rent the Zoo for a company picnic: set up 4pm, event 5 to 8pm. We work with a select list of outside restaurants and caterers who know our facility well and provide premium services for rentals. This includes everything from coffee and refreshments to full meals; Casual grab-n-go meals to wine and cheese gatherings. The Zoo is open most days from 10am – 4pm. Meetings can be held during zoo operating hours in our Education building (4hr) or, for an exclusive event, they can be held after hours (some additional equipment rentals may be necessary). Some of our rental options include opportunities for meet-and-greets with some of our fantastic resident animals!